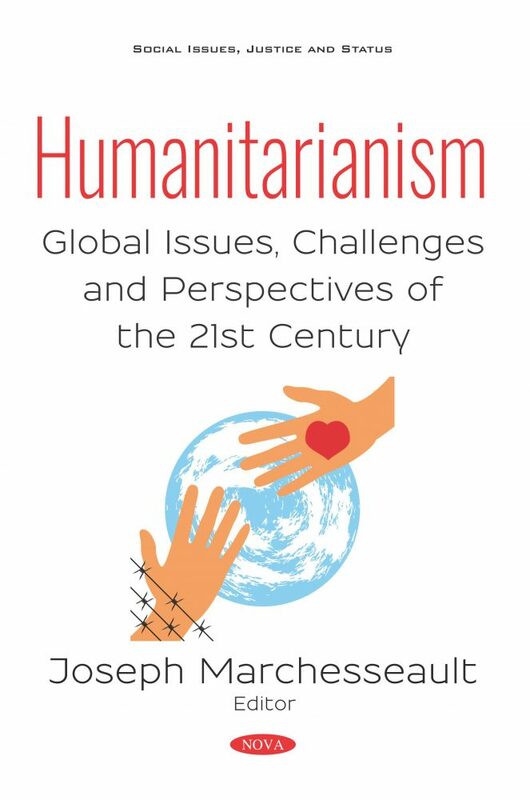 In this compilation, the authors analyze the decision making processes involved in legal areas, logistical areas and administrative areas of humanitarian aid by describing real life situations in order to demonstrate dilemmas encountered on a daily basis, creating an ethical and humane framework that is efficient and beneficial to the patient. Compliance obligations are a longstanding concern of international humanitarian law. Their modalities include national legislation, relevant treaty accession and ratification, and adherence to customary international law. While the linkage connecting international humanitarian and human rights law is acknowledged, less certain is which body of law assumes primary importance under conditions of neither war nor peace. These issues are discussed, as are options for future State engagement in an institutionalising of humanitarian law compliance. The authors go on to argue that while Libya, Syria and Myanmar have presented us with some overwhelming challenges, this should not deter the international community in responding to violent crimes against humanity. Hence, it is important to review the dynamics of conflict, intervention processes, actors involved, and the international and regional organizations saddled with the duty of intervening. Based on an evaluation carried out by the authors on the quality of life of post-2010 earthquake victims in Haiti (according to the WHOQOL 100 quality-of-life assessment tool) the final article intends to discuss the evolution of the living conditions of the Haitian population eight years after the earthquake, based on the same criteria. To organize the data collected before and after the disaster, the authors focus on health and medical care; education and access to information; income and occupation; safety; environment; physical space and housing; leisure and free time; family and social network; satisfaction with one’s life and perspective of life; spirituality and personal beliefs.